priyanka u r very beautiful.God give u natural beauti.I lv u.dekhu tujhe,sochu tujhe………….thats all i realy wanna do. priyaka d i really respect u n m big fan of yours u r the best actres from other actresess. 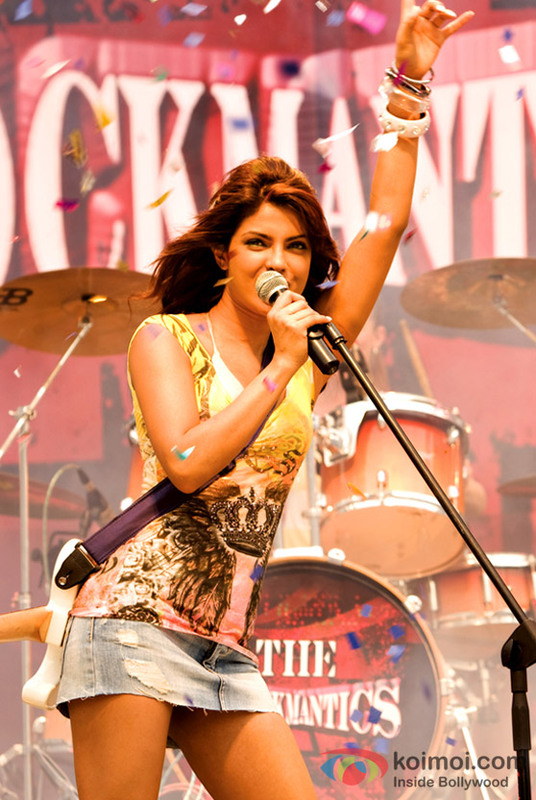 I love you priyanka……u r the best in the Bollywood ..u r the big fan of my……..